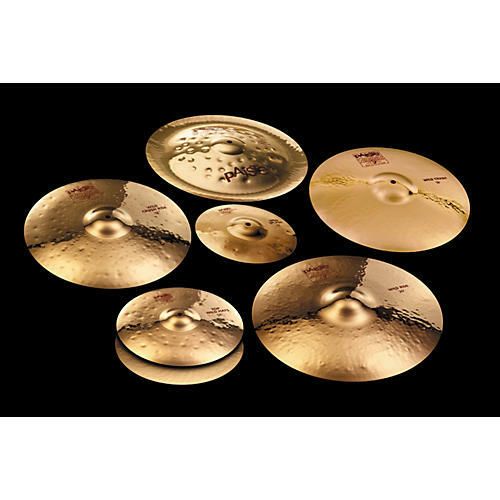 Paiste 2002 Wild Crash Cymbal 20 in. 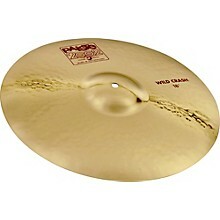 The Paiste 2002 Wild Crash Cymbal has a sound that is hissing, roaring, metallic, and shimmering. Narrow range, fairly complex mix. Very responsive, balanced feel, especially controllable while crash/riding. Very sturdy crash cymbal for louder musical applications in aggressive drumming styles. Sizes: 17", 18", 19", 20"